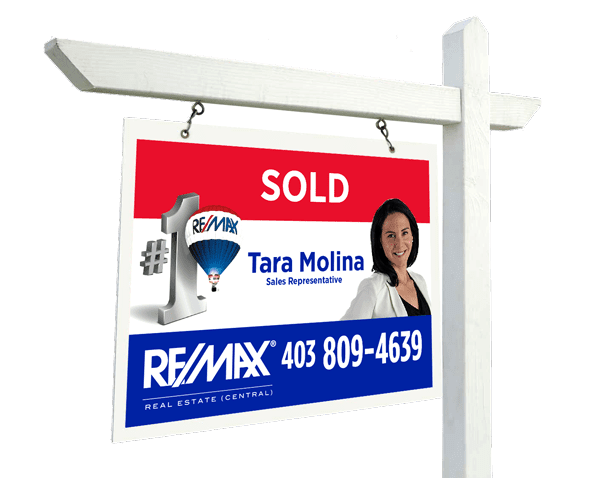 Are you currently in the market to sell your home? Curious to know what the current market value is? Selling a home can be exciting to some, while stressful and full of emotion to others. Every client is different and that is why taking the time to listen to your needs, understand your unique situation, and work with you at the start of the process is key! I‘m here to help you achieve your desired real estate result and guess what, I know you’re going to enjoy working with me along the way. You will be confident and comfortable with your listing price, the unique marketing plan created just for you, and the stress-free process based on open communication. A Positive Real Estate Experience is waiting for you! No matter which market you’re in, my marketing programs and experience will help to sell your home at the right price! Market your home like a pro with my proven techniques and enjoy the process along the way. Contact me to start a conversation about your property, I can’t wait to work with you! Your home is the star of the production with professional photography. One of the most important things in show business is a great first impression. Potential buyers want to see the home before attending an open house, and we show it in its best lighting. Hand-in-hand with professional photography comes staging your home properly. I will send in a home staging expert to provide advice and help stage your property using what you already have! Your home will be ready for the camera, not to mention proper staging increases sale value! Videos are a beautiful thing. Potential buyers are able to walk through your home before even setting foot in it. We want potential buyers to become enthralled with your property, there’s no better way to do that than with video. With all the listings available in the Calgary and Airdrie real estate market, your home needs to stand out and be special. Videos increase online engagement with your property and show off its most unique features. A video tour of your home will no doubt interest qualified buyers and make your home standout among the hundreds of other listings. These videos are used for many purposes, such as tours and clips for social media. Purchasing a home is all about match making. What better way to get to know something than on social media? With my organic reach of over 40,000 people on my social networks, your home is out on the market for everyone to admire. We bring your listing to potential suitors instead of waiting on the bench at the school dance. Using Facebook, Twitter, Instagram, and Linkedin your home will be the envy of all listings looking for their special someone. When you work with me, you’re harnessing the power of professional marketing. Your home will benefit from customized marketing materials that will “WOW” potential buyers. Using the custom materials, the listing will be featured on 30+ websites including MLS, RE/MAX, and TaraMolina.com. Your home will receive its own landing page on my website, using keywords to drive qualified leads from Google. When your listing is published to all these sites, it will be much easier to find than if the home were only on one or two. We do NOT wait around for potential buyers to stumble across your listing, we actively put the listing in front of their eyes instead. I will help you get the maximum value for your home.